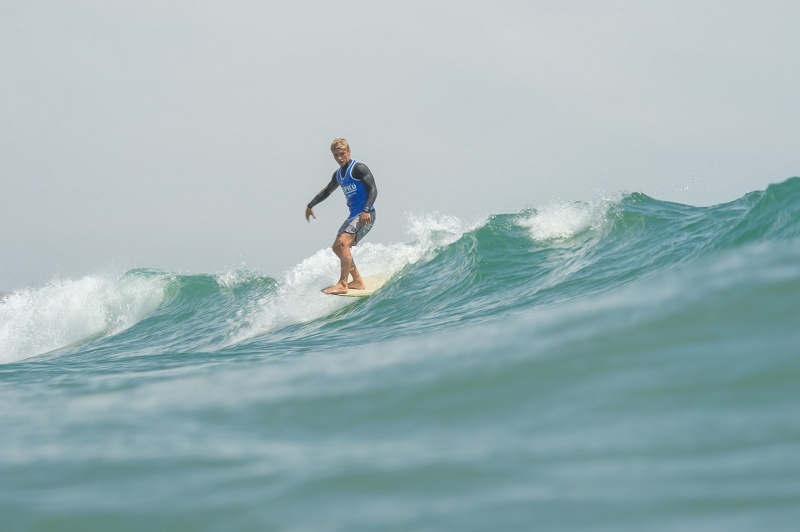 The Vans Joel Tudor Duct Tape Invitational returns to Huntington Beach, bringing the world’s most progressive longboarding talent center stage during the Vans US Open of Surfing. Directed by eight-time US Open of Surfing Champion Joel Tudor, Vans is thrilled to bring this globally recognized invitational back home! 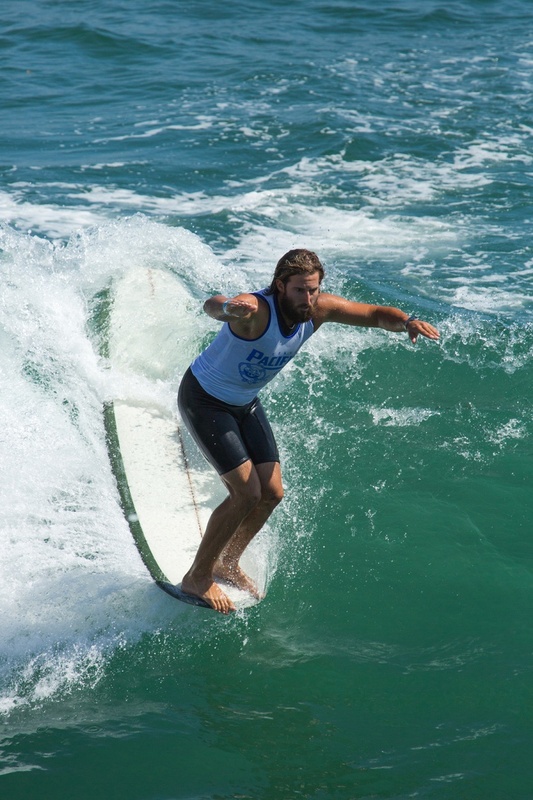 The purse has been raised, $24,000USD for 2016, with 16 surfers from all stretches of the globe competing over a two-day window, including defending champion Justin Quintal. 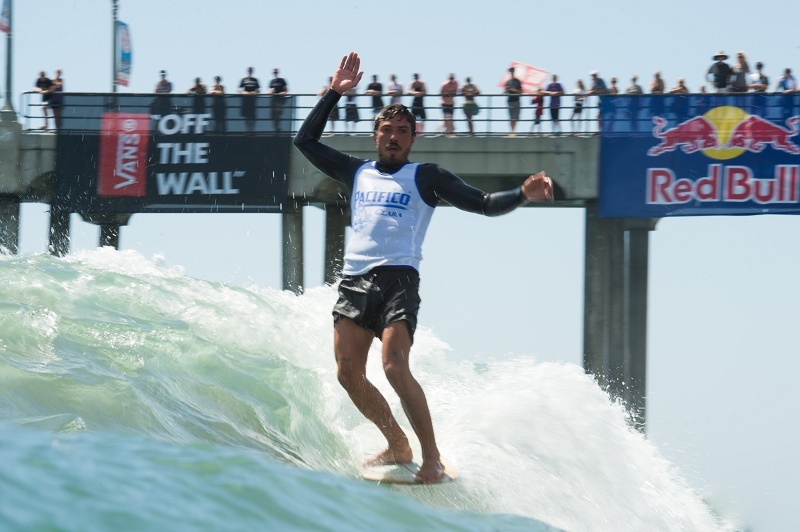 With two past US Open victories and an overall total of five DTI wins, Quintal is looking to claim another title in Huntington Beach. Strict guidelines are enforced in the use of traditional, single-fin logs without leash plugs. Additional prize money will be awarded for best shared wave, encouraging surfers to ride the same wave with style and creativity, while honoring the gentleman’s rule of no interference. 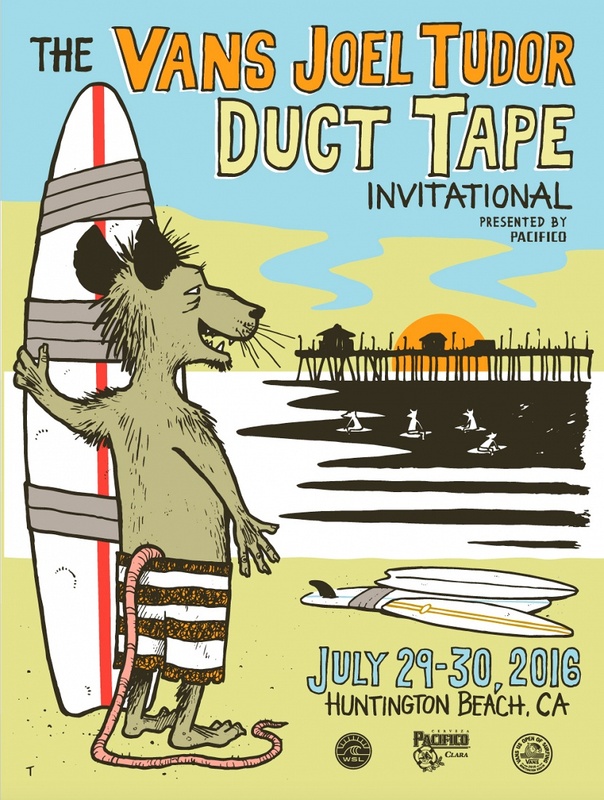 The Vans Joel Tudor Duct Tape Invitational in Huntington Beach marks the thirteenth event in the international Duct Tape contest series, reinforcing a global platform for traditional longboarding and providing a unique festival atmosphere for today’s most progressive longboarding icons. Since 2010, the Vans Joel Tudor Duct Tape Invitational has set a standard for the longboarding community, enriching competition with an affinity for style and originality. The Vans Duct Tape Invitational contest series is anchored by the vision of two-time ASP world longboarding champion Joel Tudor, to create an innovative surf series that upholds progression, craftsmanship and tradition in and out of the water.